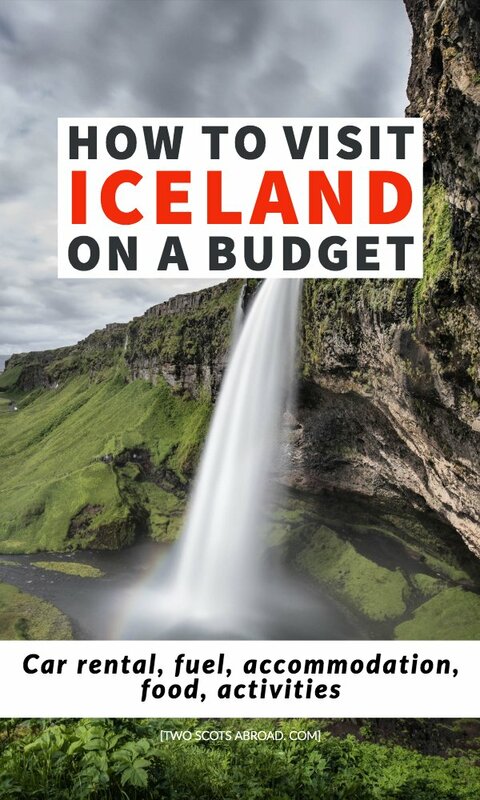 Iceland Budget: How Much Is A Trip To Iceland? 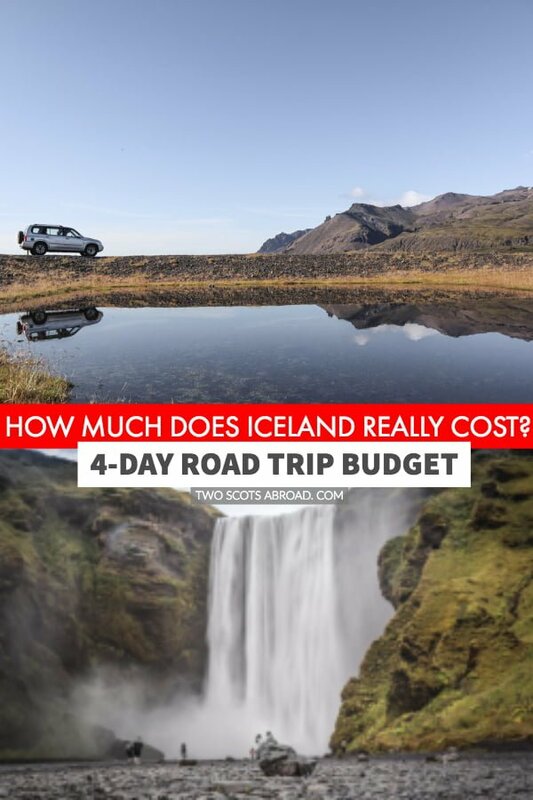 BLOG Iceland Budget: How Much Is A Trip To Iceland? 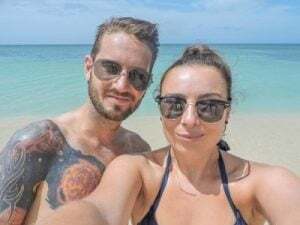 Iceland is a dream trip for many, but those who opt for affordable travel trips like us (Gemma and Craig) may be put off by the sky-high prices. 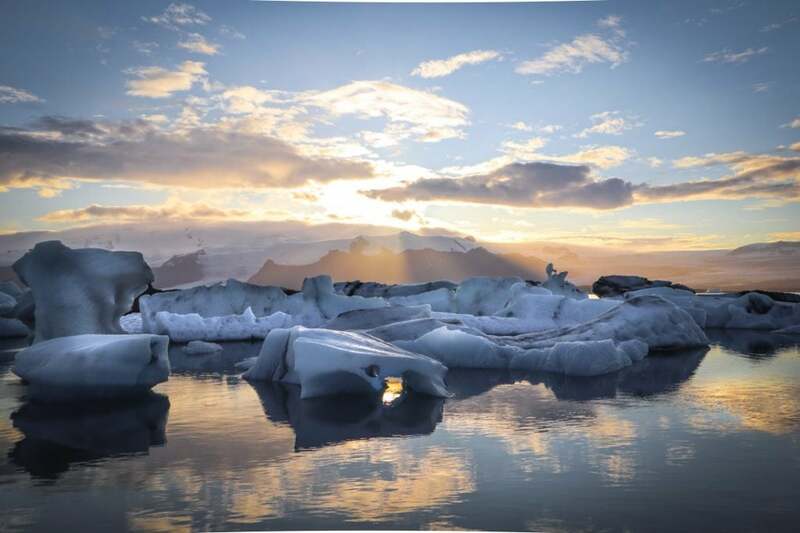 We’re here to show you how to manage your Iceland budget from car rental to culinary options, accommodation to activities so you can enjoy a holiday to Iceland without having to remortgage the house. So, how much is a trip to Iceland? How Much is Gas in Iceland? 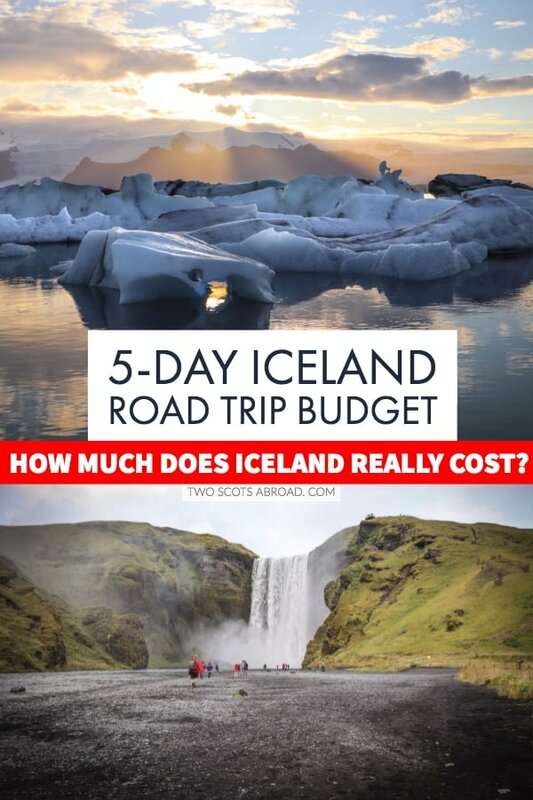 So, How Much Is A Trip To Iceland? We took a road trip from Keflavik to South Iceland then to Reykjavik via the popular Golden Circle. This trip lasted four full days (and a morning drop off on the fifth). Although we do like to socialise during trips we were well aware that this was not a drinking holiday. Our focus was getting outdoors and seeing what Iceland’s landscape had to offer with a celebratory beer/wine at the end of the night. We’re not really foodie travellers so not eating out was an easy sacrifice to make. Many budget flight carriers like EasyJet and Ryanair fly to Keflavik Airport in Iceland from the UK for under £100/€114. Initially, our flights were priced at £138/€158 for flights for two (July) however as we had to change our departure date to September, this bumped the cost up to £208/€238 overall. Although annoying that we had to fork out more (our fault/work commitments), off-season actually worked out better as there were fewer people on the road. 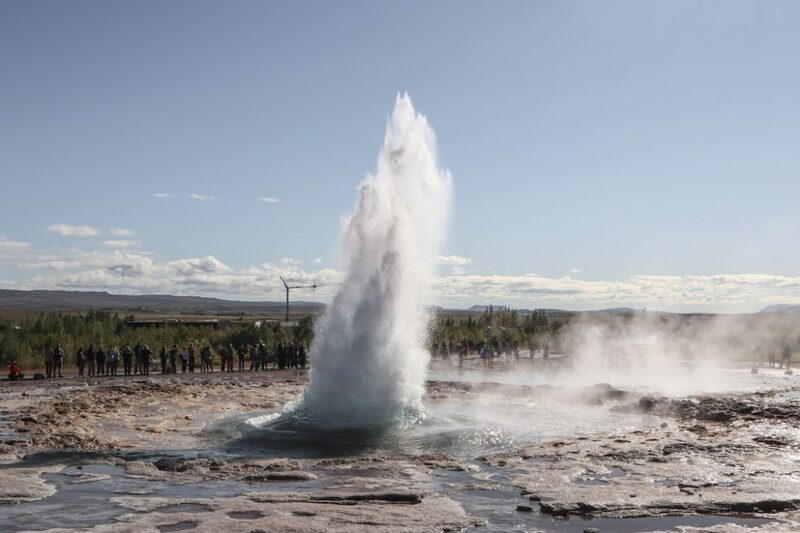 The Golden Circle was still incredibly busy, I can’t image what July/August is like at the typical tourist spots such as Geysir and Gullfoss waterfall. We normally travel with carry-on bags (you can see our top picks here) for short European trips but added a suitcase (£49/ €56) since we were carrying lots of layers. A few days before flying, I checked the price of a flight for the day that we were leaving at it was sitting at £36/€41, the week after was £120/€134. If you see a rate you think is decent, just book it. Avoid going in and out of the website as this shows the search that people are interested and can result in the prices bumping up. 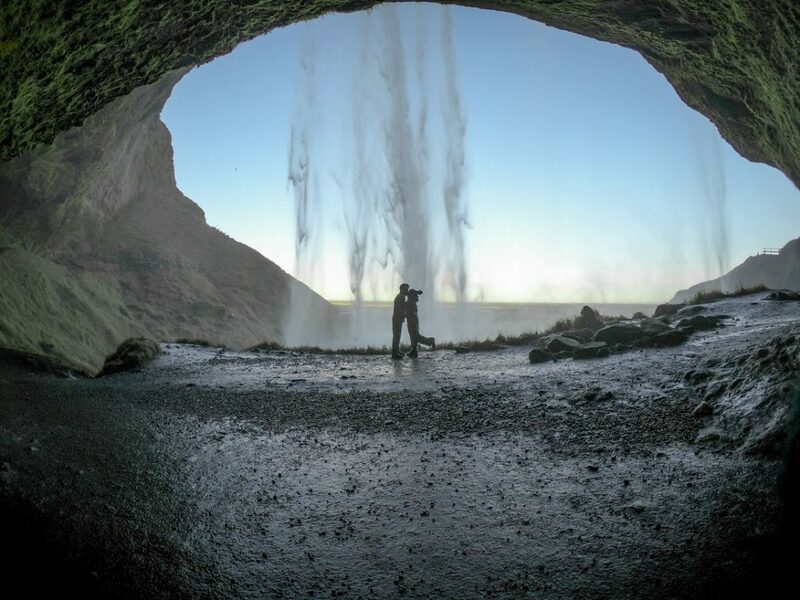 Icelandair offers extended stopover trips in Iceland. 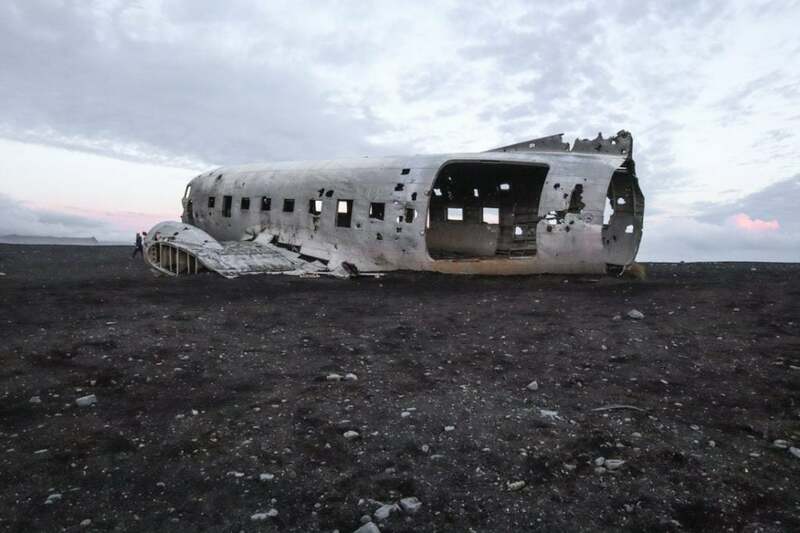 This is a great option because not only can you break up a long flight you can also experience Iceland on the way! Going in September meant we just missed the chance of seeing the Northern Lights in Iceland, click here to read our friend Valerie’s guide on the best times to see them. If you are happy with a few dents and scratches, you can hire a car in Iceland for pretty cheaply. I used to work as a check-in assistant for Avis Rent a Car; my advice is to take a car with a few scratches! The car rental depots at Keflavik Airport aren’t actually at the airport itself. Companies pick you, and other renters, up at the airport and drop you off at the car depot. This process can take 40 minutes to one hour so consider this when planning. Most car rental companies add £28/€32 on to the overall price for airport collection/drop off. 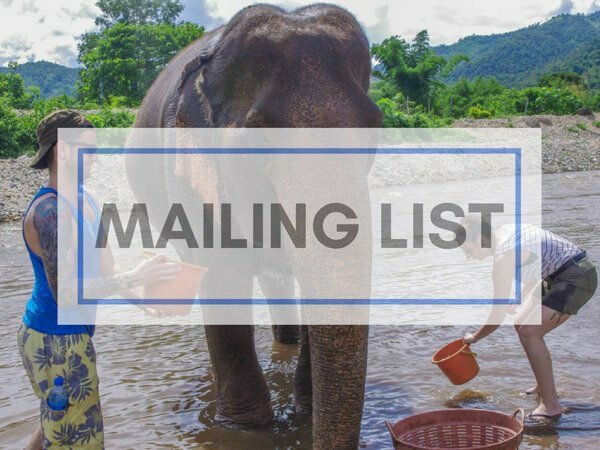 A percentage of the total will be taken as a deposit when you book and then the rest is paid on arrival or taken off the card at the end of the trip. Check the car thoroughly before leaving (inside and out). We later noticed there was no alarm to let you know you’ve left the lights on and did so frequently. Luckily, others noticed and told us. I always pay for the additional car insurance to bring the excess down. Even if you are a great driver, others aren’t. Look out for tourists stopping in the middle of the Ring Road, others turning last minute and people driving at 20. 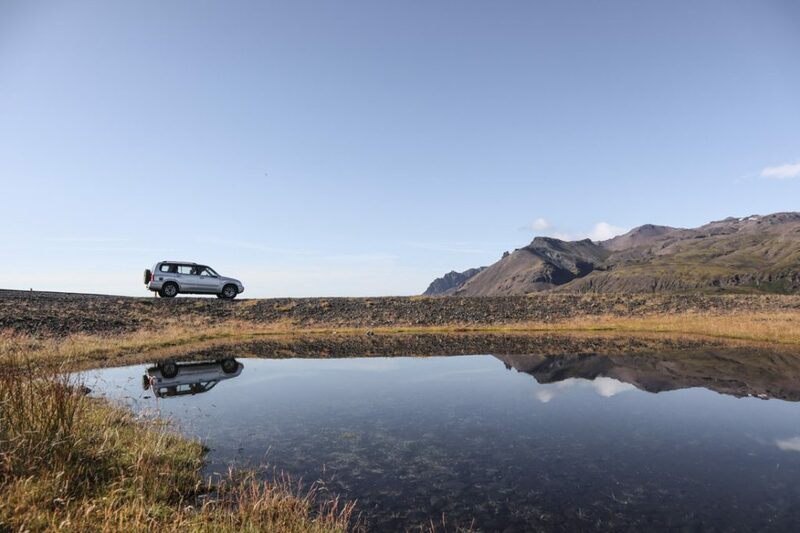 Driving in Iceland can test your patience. Gas/petrol/fuel is really expensive in Iceland and most of the gas stations in the South of Iceland do not accept cash because Iceland is a very card friendly country. We filled up the tank with unleaded fuel (not diesel) three times during our trip. Some of the gas stations are big with cafes attached, others are self-service and unmanned pump-only stations. 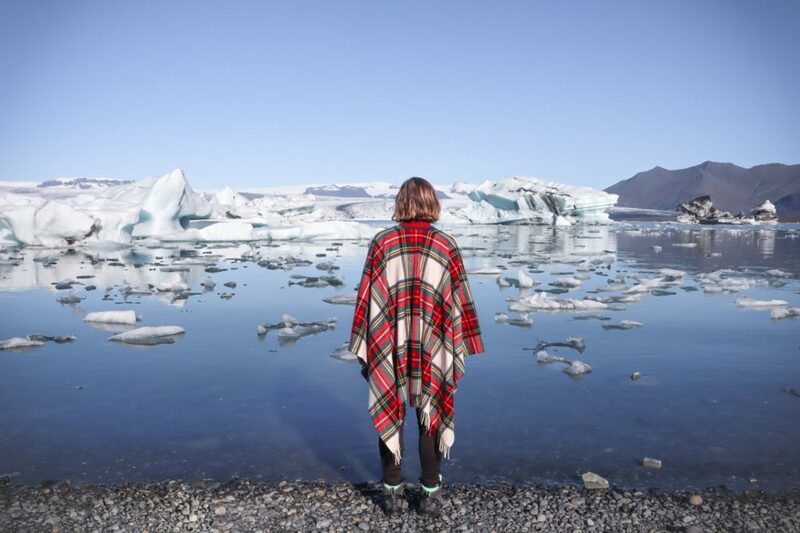 Hotels, Airbnb and even hostels are expensive in Iceland. Rooms are cosy and clean but nothing spectacular. The best tip I was given when planning the trip was – look for accommodation with kitchens for cooking. You won’t’ be surprised to hear that accommodation is more expensive in high season (June/July/August). We stayed at the HI Höfn on night one (£108/€123 – impressive kitchen space), in the Eyjafjallajökull area (that’s the volcano that caused the ash cloud in 2010) for night two and three (£221/€252- small kitchen, free breakfast) and with Airbnb in Reykjavik on the last night (£154/€177 – super modern, high tech but limited kitchen facilities). Eating out is really expensive. For example, one small portion of mozzarella sticks and fries (we shared) came to £11/€13 at a cafe by the side of the road on South Iceland. We treated ourselves to dinner in Reykjavik. Since Craig doesn’t eat fish, options were reduced! We chose Hlemmur Mathöll because there are a variety of restaurants under one roof. I went for noodles £10/€11 and Craig had a burger £19/€22 (came with crisps, not chips). Hot dogs are all the rage. You can buy them at gas stations to keep costs down but we never tried them. 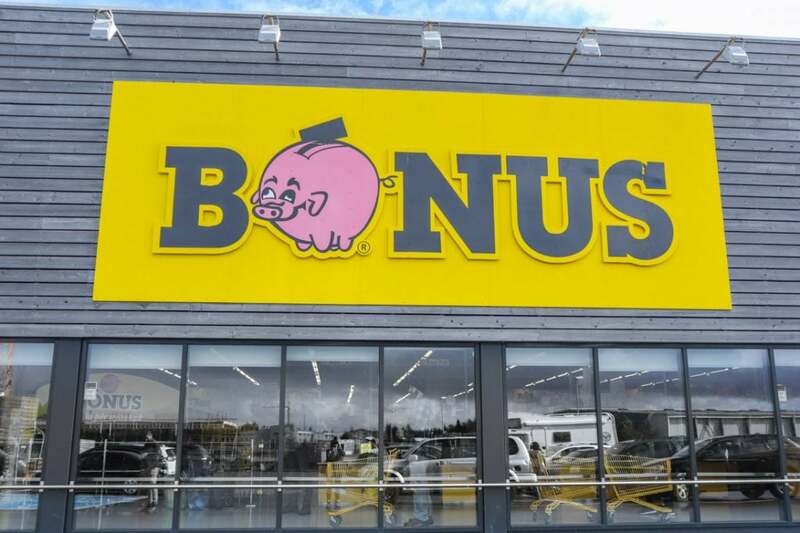 Bonus supermarket is the first stop you should make on your road trip. Store cupboard goods are relatively cheap, but other items like fresh meat and some vegetables can be expensive. A pepper was £2.50/€3. We bought pasta, tinned tomatoes, cheap pot noodles, tofu, noodles, satay sauce, vegetables, salad, sandwich meat, rolls and some snacks for £52/€59. We topped up lunches and fruit on day three. If you are looking for booze in Bonus you are in the wrong place. Anything over 2.25% is sold at the state-owned Vinbudin shops. You can see where they are located here. We bought two one-glass bottles of wine and three beers at Vinbudin totalling £17/€19. Not bad. We also bought a small bottle and one beer at our hostel, £12.50/€14. I saw the same small bottle for £13/€15 at a restaurant/shop. Shop wisely! Some tourists buy at the airport before they collect their baggage. We arrived late in Reykjavik missing happy hour so forked out. For example, one glass of red was £10/€11. Ouch. The beer was cheaper at around £7/€8. The cheapest find – Mimosas at the airport, two for £5/€5.70. So when someone asks, how much is a beer in Iceland? You can reply – where from? Vinbudin, around £4/€5, in a pub, £7/€8. Here’s the good news. Pretty much everything you want to see in Iceland is free. 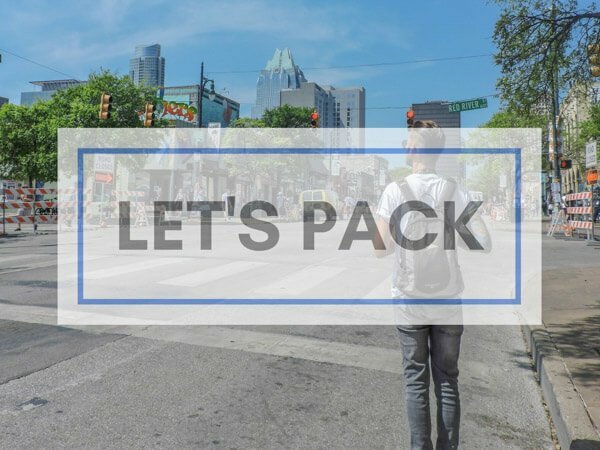 Waterfalls, beaches, glaciers, geysers – free. The majority of car parks at activities are free to use but those that do charge accept card only. There are tours available all over the country from glacier treks to whale watching, helicopter rides to caving. Joining a tour means you get local expert knowledge and the safety of support but that comes at a price. Naturally, this will add to the overall cost of your holiday. One of the top things to do in Iceland is to visit a hot spring. The most popular one is Blue Lagoon but that comes at a cost from £48/€55 to over £176/€200. A cheaper alternative is the Secret Lagoon which is around 38 degrees all year round, has changing facilities and a bar – £19/€22. You have to pay additional for towels. 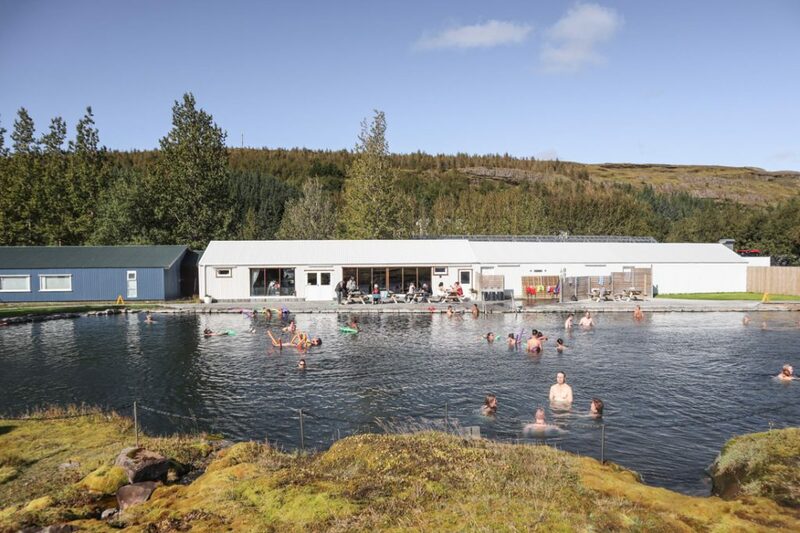 There are a number of free pools/springs in Iceland, not all of them are actually hot and looked after. We visited Seljavallalaug and it was rank, tourists have ruined it. Travel insurance: already covered (check out our travel insurance review here). 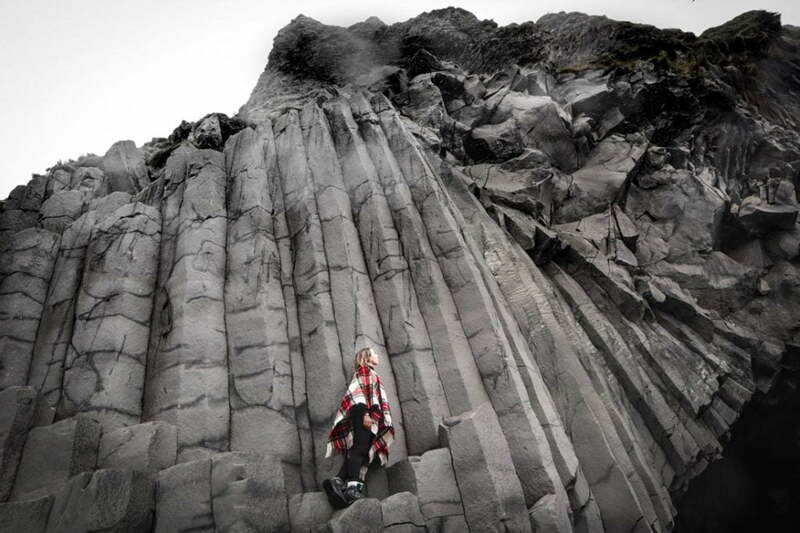 Iceland is incredible, they don’t call it the land of fire and ice for nothing. Personally, I prefer visiting destinations where my budget can stretch such as Bosnia and Herzegovina, Colombia and Nicaragua. Although each of these countries has their own unique selling points Iceland offers all of what they can, geology-wise, in one mini world. 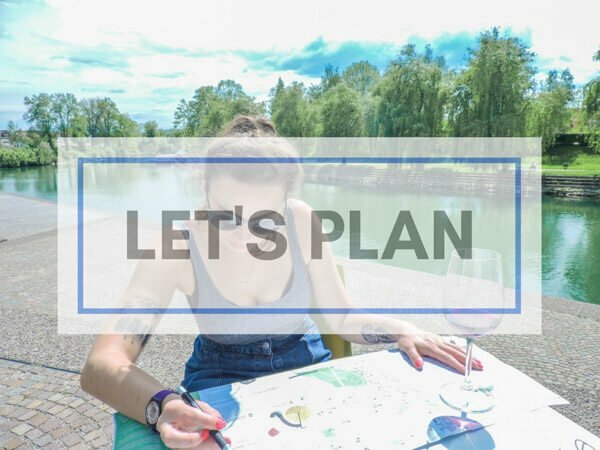 I hope you found this Iceland budget guide useful as you start to plan your trip. Please feel free to share your constructive tips in the comments below. 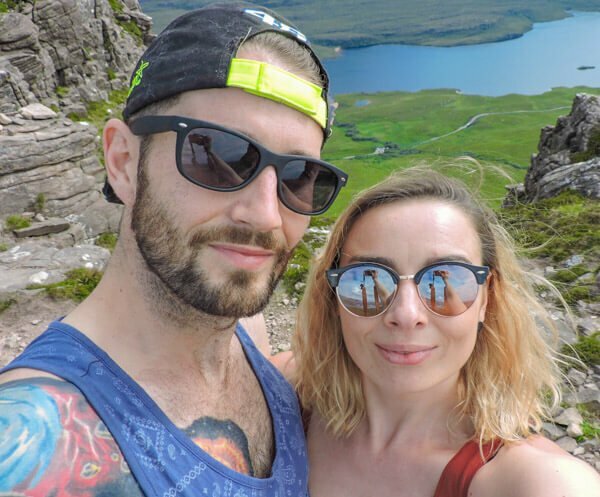 We paid for our own flights, car rental and accommodation and partnered with M&S Bank to see how far £400 worth of Krona can go in Iceland. We were £95.50 over (they did not finance this article, this is the property of Two Scots Abroad). If I was to do it again, I’d ditch the meal in Reykjavik and extend our time in the South of Iceland. Side note: payments made by card will most likely offer different rates depending on your bank and the going currency rates. Prices above are rounded to the decimal. Why not pin to your Iceland board/community? Any questions/comments? Just pop them below.